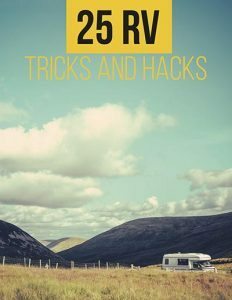 way to extend your living space without making any modifications to the camper van. 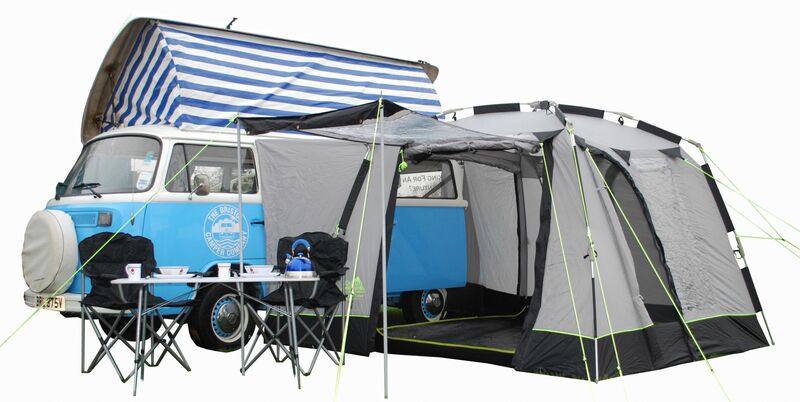 Here is our top ten list of Camper Van Awnings. 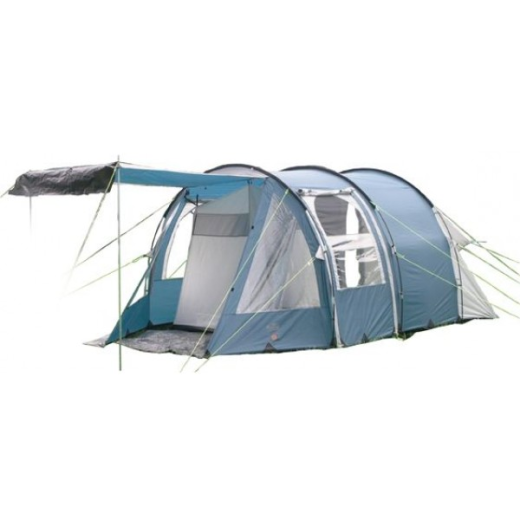 The free standing drive away awning uses tested Vango Airbeam technology making it easy to pitch. The Kela II includes a sewn in groundsheet, lantern hanging points and bracer beams. 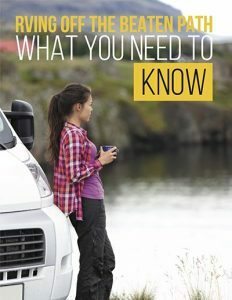 It is available in 2 sizes and conveniently attaches to the awning of your campervan. The awning is made of high quality 150 denier Protex fabric and can be pitched by one person in minutes. Check out the video below to see a Vango Airbeam awning being pitched. This drive away awning has enough room to sleep four adults. 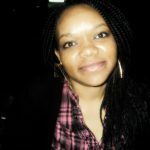 It is made using lightweight rip-stop Acrylic and an intelligent frame which comes with a lifetime guarantee. The air canopy has a side door and is completely waterproofed, providing peace of mind on those rainy nights at camp. The windows are tinted to minimize glare, but allow light into the awning. It is protected from sun damage using SunPro UV. The movelite also has a door on the back cowl that provides access to the vehicle. This is a great tent awning to keep the sun out of your eyes if that’s all you need.It is manufactured by Just Kampers and made from premium cotton. It allows more headroom than regular flat canopies due to its dome shape. It quickly attaches to any van with a rain gutter, and though it isn’t built for heavy rain or strong winds, the dome shape allows rain water to simply run off. The canopy is available in several colors. This awning fits on either left or right hand drive vehicles thanks to a patented roof connection system devised by Outwell. The Califonia Highway has two entrance doors, a zip in/out groundsheet and large window panels. 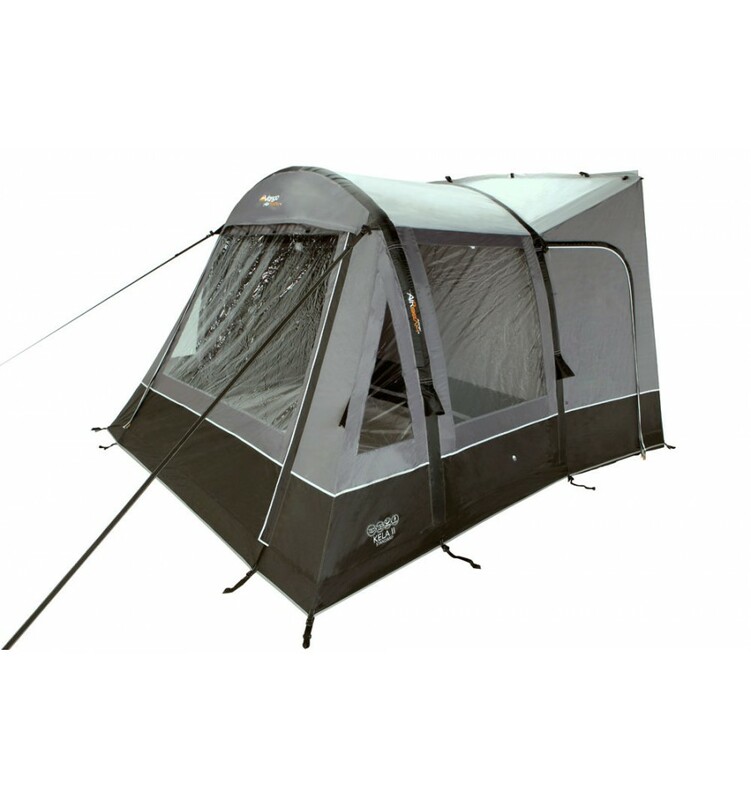 An optional inner tent is available and a fully enclosed porch area is a great addition to this awning tent that can sleep up to 5 people. Take a tour of the Outwell califonia Highway in the video below. The Tailgate XL requires minutes to erect and creates a huge living space with access to the rear of your camper. The connection tunnel is adjustable to fit snugly around the rear of the vehicle. It can be rolled and stowed to easily drive away and an optional inner tent makes it ideal for a weekend away. 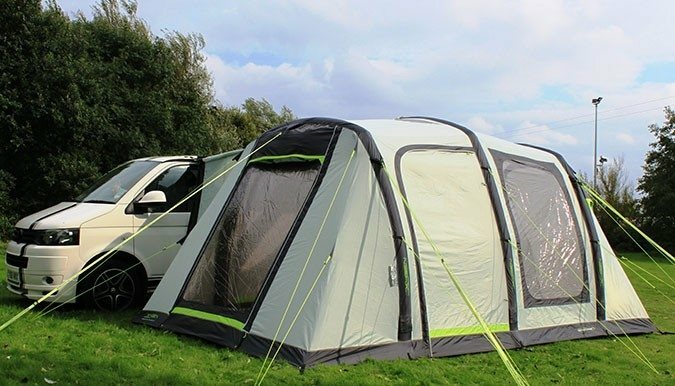 This new range of inflatable drive away awnings by Vango feature a large sun canopy, huge front windows and truly impressive width for a campervan awning. Two bedrooms, side by side, can be created in this awning and several lantern hanging points are included to make your camping experience enjoyable. The Attar comes in various sizes to suit every budget and vehicle type. 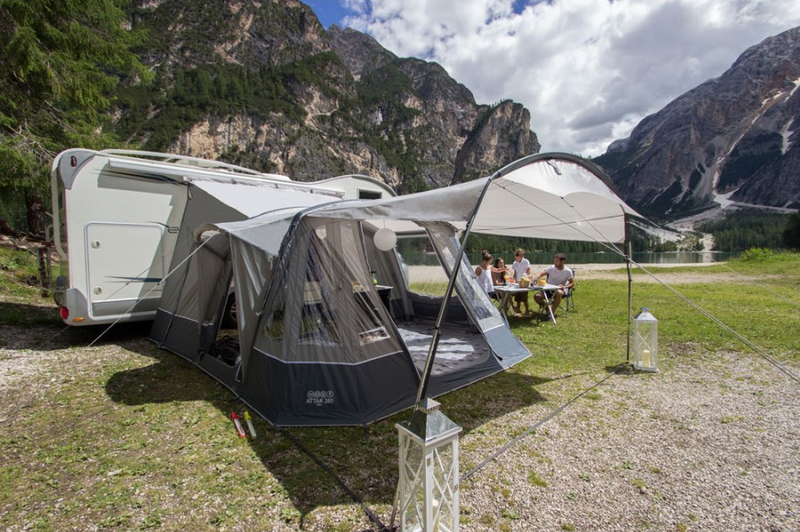 This awning has airbeam technology that enables campers to pitch it easily. 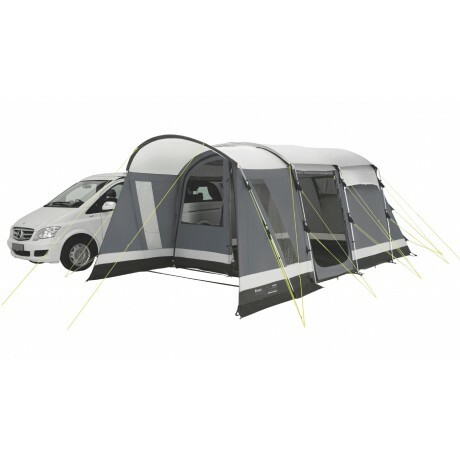 The Motordome tourer claims to be the fastest erecting drive away awning in the market. The current record for erecting this awning is 22 seconds, so please get in touch if you can do it faster. Check out the video below, 22 seconds to pitch an awning! It is a Godsend when you need to decamp or pitch in the rain and uses a unique rapidex pole system. The awning is ideal for T25’s, T4’s & T5 California, and many other vehicle types, including the Toyota Hiace and Mazda Bongo. 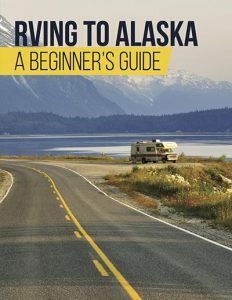 The drive-away awning has zippered doorways on both sides of the vehicle connection tunnel allowing your sliding doors to open fully within the tent. Crystal clear PVC provides great panoramic views of your surroundings and allows light into the living area. These tailgate sunshades can be custom made to fit your camper but they are also available in standard sizes. This drive away awning is very popular and has been in production for years. It is light weight and creates a good sized living area. Two roof poles provide extra support and guy ropes ensure it is secured firmly into the ground. 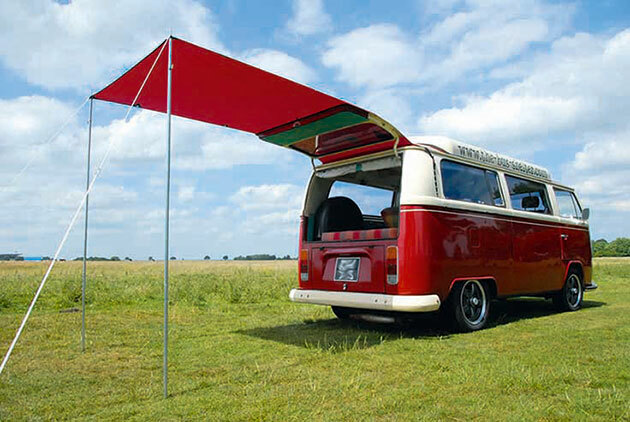 ‘Retro drive away’ by just campers is a popular awning praised for its simplicity, quality and stitching. 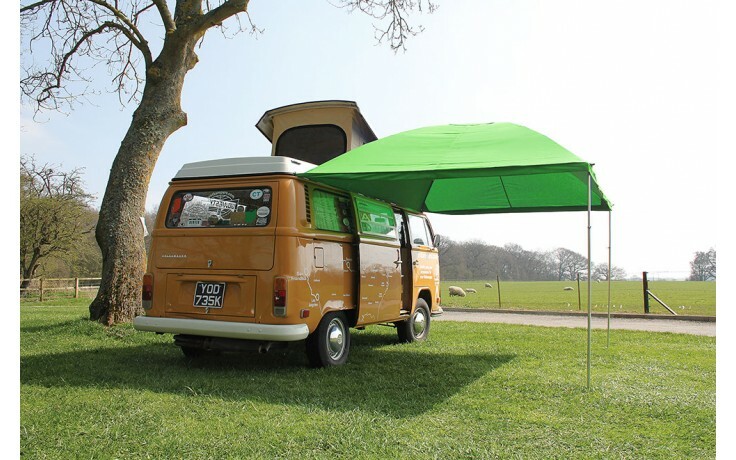 This awning brings retro into the modern day and is a perfect fit for your vintage camper. 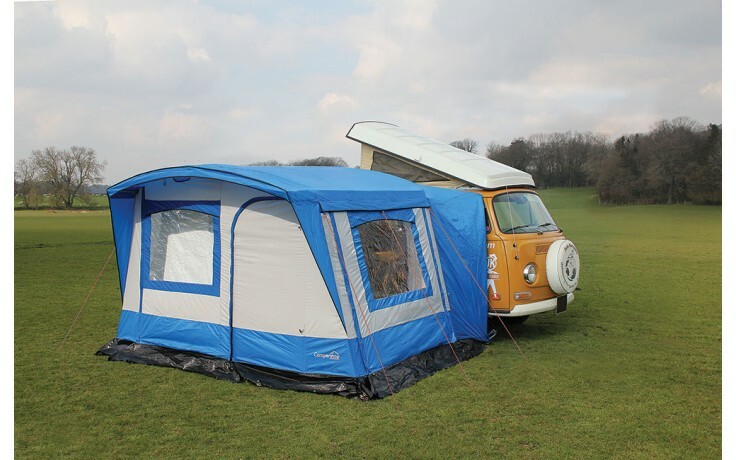 Which of the above campervan awnings is ideal for your vehicle? Tell us below and make sure to share!